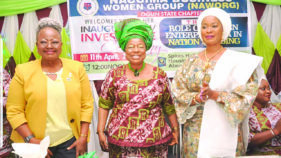 Incoming Executives of IDAN, Bukola Adeyemi, Vice President, (left) Tola Akerele, President, Omon Anenih Mordi; Secretary General, Gbemisola Aluko and Treasurer, Nora Azubuike. 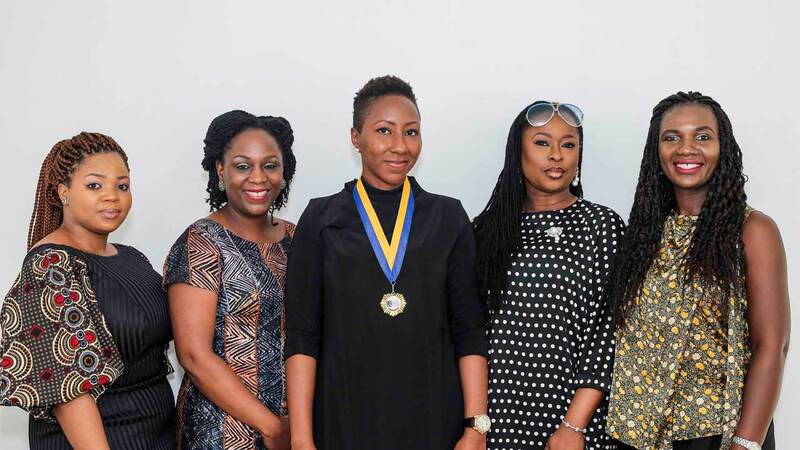 The Interior Designers Association of Nigeria (IDAN) held its handover ceremony to a new National Executive Council recently since inception of the organisation about 12 years ago. The ceremony, which marked the beginning of a new era, held at the Maison Fahrenheit, Hotel in Victoria Island, Lagos. It witnessed a turnout of members including its out-going executives and was presided by IDAN’s chairman board of trustees Mrs. Ekua Abudu. IDAN was founded in 2007 as a sole global voice and authority for interior professionals in Nigeria. Since then their mission has been to expand the contribution of Interior design profession to the Nigerian society through the exchange and development of knowledge and experience in education, research and practice through fellowship and community. This mission has been supported by preceding executives and devotedly upheld by the immediate outgoing executives headed by Titi Ogufere in the past three years of her period in office as president of the association. Ms. Ogufere, who is both the founder and outgoing president of IDAN, expressed great confidence and trust in the new executives and reinforced her visions by stating that the organisation is ready to fly under the new administration of Mrs. Omon Anenih-Mordi as president and had no doubt that she and her team of new executives will lead the association to achieve even greater things with the support of members. 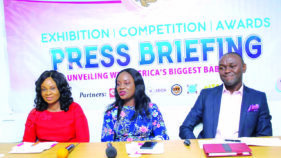 While former Vice President, Mrs. Ifeyinwa Ighodalo, expressed great confidence in the new generation of young designers as the future of the business of interior design. The newly installed president Mrs. Omon Anenih- Mordi expressed her appreciation to the founder of IDAN as a great visionary while reaffirming her commitment to building a great and inclusive community of Interior Designers. 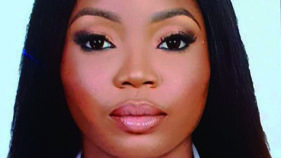 Other elected members include Tola Akerele, Vice President, Gbemisola Aluko – Secretary General, Nora Azubuike – Treasurer, Freda Anegbe – Assistant Secretary General, Ronnie D’souza – Financial Secretary and Bukola Adeyemi as Public Relations Officer. Some involvements of IDAN on a global scale include hosting the first-ever African Cultural Design Festival (ACDF) in November 2017; partnering with the Lagos state government on safety campaigns and general awareness schemes on how interior design affects the general life of a community. 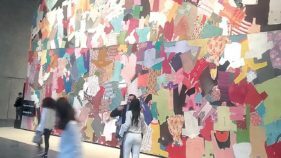 Also in the last three years, IDAN has partnered with Middlesex University U.K to create an interior design curriculum for University of Lagos (UNILAG).